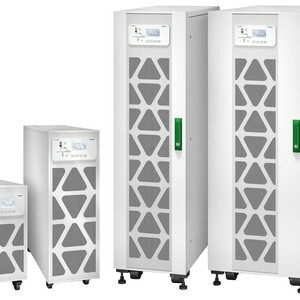 It delivers up to 96% efficiency in double conversion mode and up to 99% efficiency in energy-saving ECO Mode, thanks to its advanced product features, competitive specifications and robust electrical design. It is easy to install, operate, maintain and service, making it suitable for a wide range of small and medium business applications. 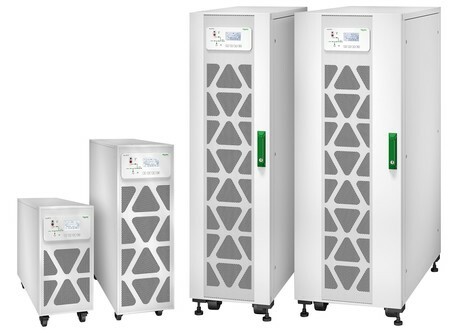 This EcoStruxure-ready UPS features a wide operating temperature window and strong overload protection, all in a compact and lightweight footprint. Start-Up Service is recommended, to optimise system performance, quality and safety. 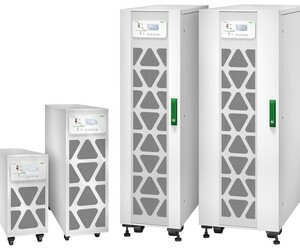 The Easy UPS 3S is suitable for business continuity in the data centre or electrical room. I am interested in Schneider Electric Easy UPS 3S .